Wow! Lots of great spinach links going on here! YUM! 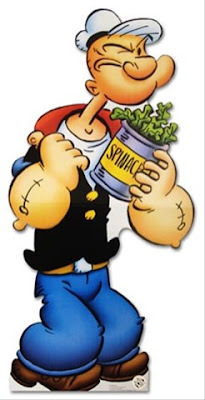 I used to be a big Popeye fan, but even he couldn't sell me on spinach as a kid. Feeding it to my rabbit and iguanas didn't make it any more appealing...but reminiscing aside, this is a great collection of good looking recipes! What a spinach feast! 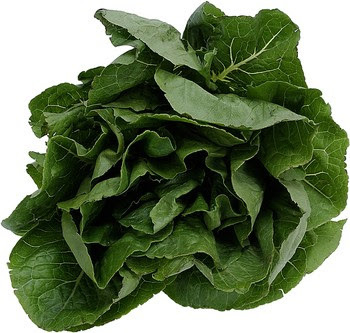 Thanks for all the great spinach links! I feel stronger already. Thanks for bringing up Popeye, he was one of my hero's growing up. I think my siblings and I watched every singe one of the cartoon episodes, as well as the movies with Robin Williams! I have the song in my head now...."...I'm strong to the finish, I'm Popeye the sailor man! hoot! hoot! ".